As I’m writing this post the weather has turned for the worse, snow is falling and being blown around by the wind. I feel like I’m in my very own snow globe. But while the weather is hellish, my nails are heavenly. 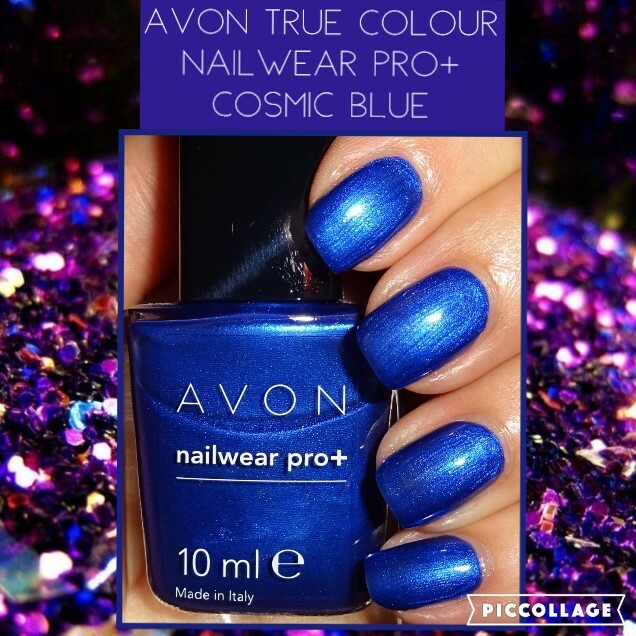 Here’s Cosmic Blue from the True Colour Nailwear Pro+ collection is an astral blue with lots of divine shimmer. The first coat went on streaky. If this happens, don’t worry, a second coat usually provides full coverage. My bottle didn’t contain any mixing balls which help mix the pigment and the suspension base when shaken. I don’t know if it’s just this bottle or this shade that doesn’t contain mixing balls as my other Nailwear Pro+ and Mark nail enamels do contain mixing balls. After a second coat, the result was perfect, an imperial royal blue with luxurious shimmer. 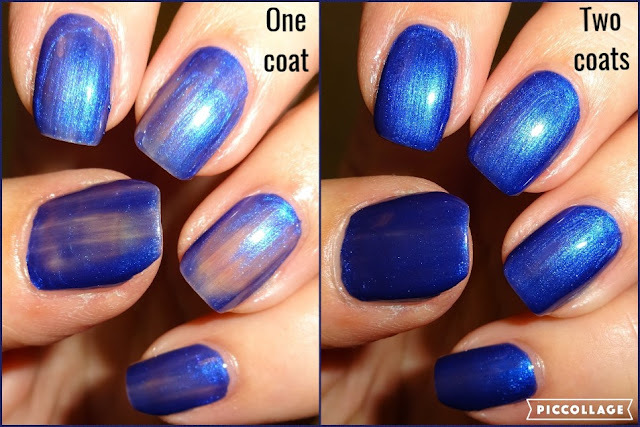 Photos are without top coat. Are you snowed in? Take the opportunity to paint your nails!